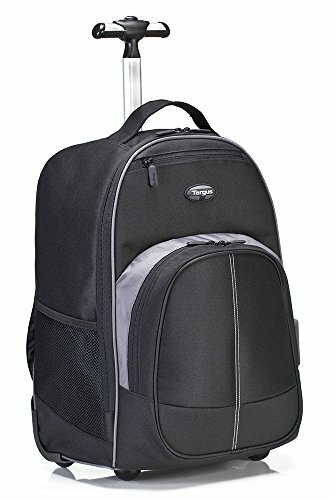 Targus Compact Rolling Backpack for 16-Inch Laptops, Black (TSB750US) | Replicafer Co.
Super Savings Item! Free Shipping Included! Save 33% on the Targus Compact Rolling Backpack for 16-Inch Laptops, Black (TSB750US) by Targus at Replicafer Co.. MPN: TSB750UD. Hurry! Limited time offer. Offer valid only while supplies last.